Each year the This Way To Sustainability Conference - the largest student-run sustainability conference of its kind in North America! - is made possible by the over 100 volunteers who give their time to make it happen. 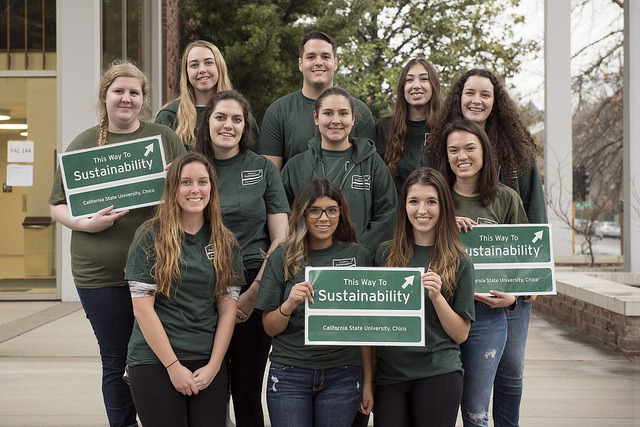 Join our team and be among the elite to represent Chico State as a leader in sustainability. Volunteers Make This Conference Happen... Thank You!